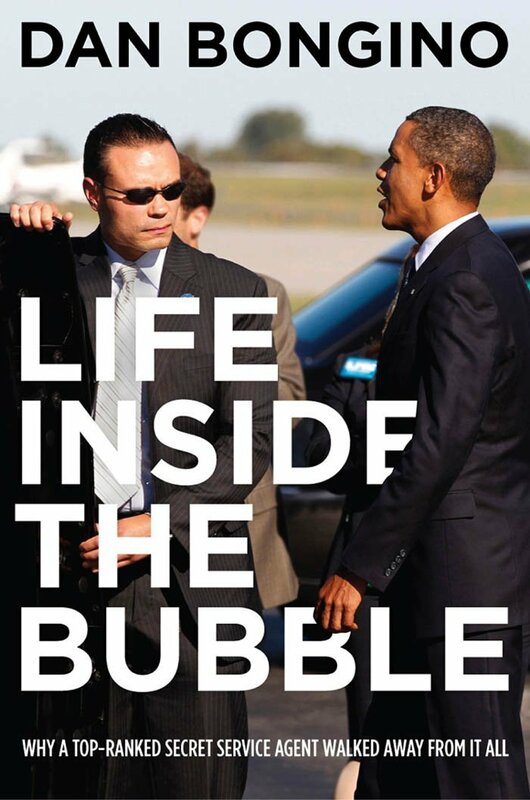 Dan Bongino’s book about his time as a high-level Secret Service agent under President Obama is taking off and has reached the New York Times bestseller list. “Life Inside the Bubble: Why a Top-Ranked Secret Service Agent Walked Away From It All” tells the story of Washington insiders shielding the president from the fallout of poor policy choices. The book climbed to No. 13 on the coveted bestseller list. Bongino is running for Congress in Maryland’s Sixth District. Posted: 12/2/13 at 8:32 AM under News Story.